The APUs will be installed onboard engines that are used to ignite the main engines and power aircraft systems on ground. Credit: ken H.
Boeing and Safran have received regulatory approvals to operate a joint venture (JV) for the design, build and servicing of aircraft auxiliary power units (APUs). The APUs will be installed onboard engines that are primarily used to ignite the main engines and power aircraft systems on the ground and, if required, in flight. The new JV integrates Boeing’s knowledge in customer and aircraft with Safran’s experience in designing and manufacturing complex propulsion systems. Boeing and Safran have selected Etienne Boisseau to be the CEO of the JV, shares of which will be equally owned by both companies. The initial JV team will conduct design work in San Diego, California, US. The name, along with the location of the headquarters, production and service facilities of the JV, is expected to be unveiled later. Safran CEO Philippe Petitcolin said: “Together, we are committed to delivering innovative, highly technological and cost-competitive solutions to global customers. Safran primarily provides various components to Boeing’s commercial and defence programmes, including as a partner to produce CFM’s LEAP-1B engine for the 737 MAX aircraft programme. 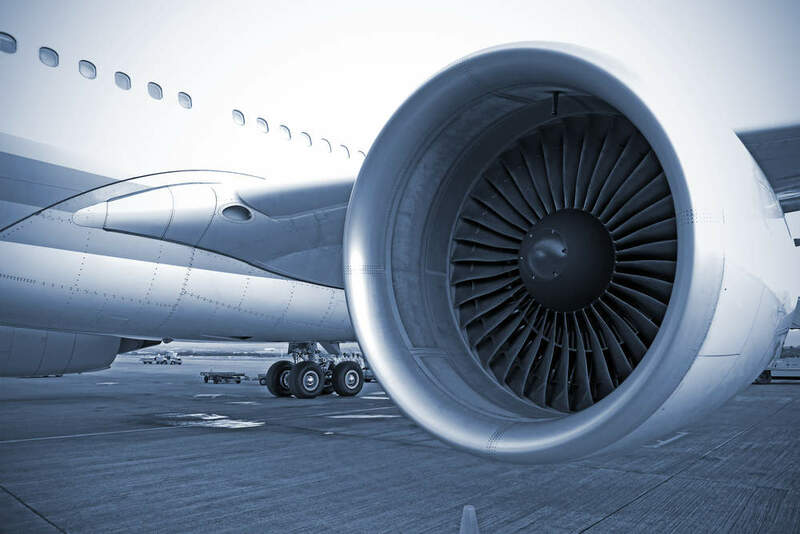 The company is also a partner of Boeing in MATIS, a Morocco-based JV that is involved in the manufacture of wiring products for multiple airframe and engine companies. Boeing Global Services president and CEO Stan Deal said: “This JV strengthens Boeing’s vertical capabilities as we continue to expand our services portfolio. 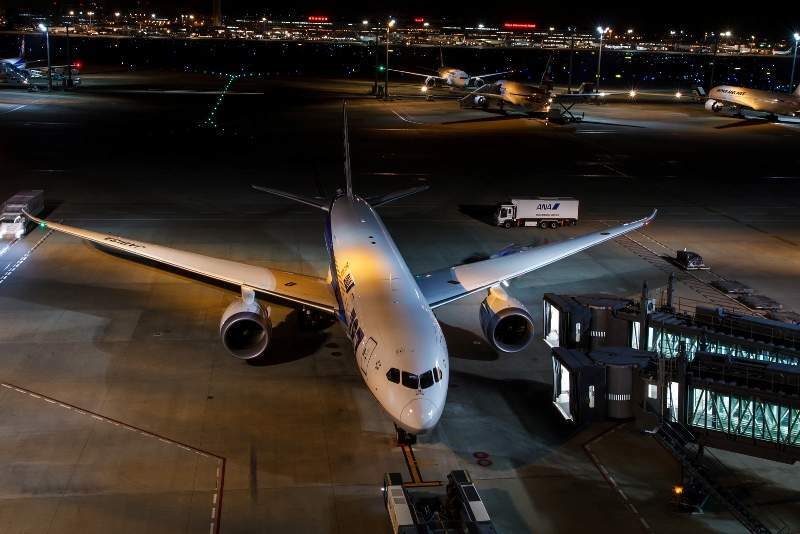 Last month, Boeing unveiled a new organisation, Disruptive Computing and Networks (DC&N), to develop computing and communications solutions for advanced commercial and government aerospace applications.